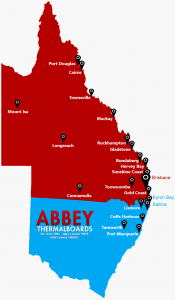 Abbey Thermalboards since established in 1981 till today, continue to service Queensland and Northern New South Wales with high quality exterior wall cladding for new and existing homes and commercial buildings. For more than 38 years, our dedicated and experienced team has been responsible for over 30,000 commercial and house cladding jobs throughout Queensland and New South Wales. 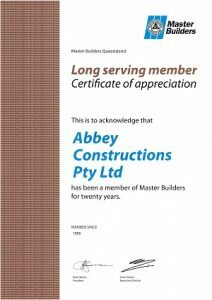 At Abbey, we supply and install high quality exterior wall cladding. With a 50 year warranty on Abbey vinyl cladding, you know you’re getting the very best.